Welcome to the ‘mane event’ page, our wonderful horses! Get to know some of our mighty steeds and come see them at an event! 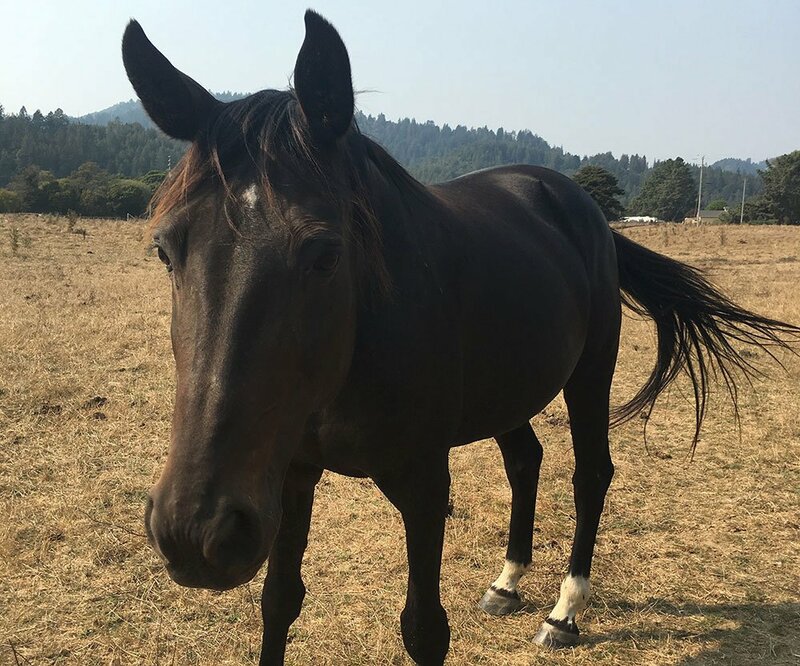 The California Historical Artillery Society’s (CHAS) horse of choice for artillery work are Standardbreds off the track; ex-harness racehorses that were done racing and destined for an unpleasant demise. 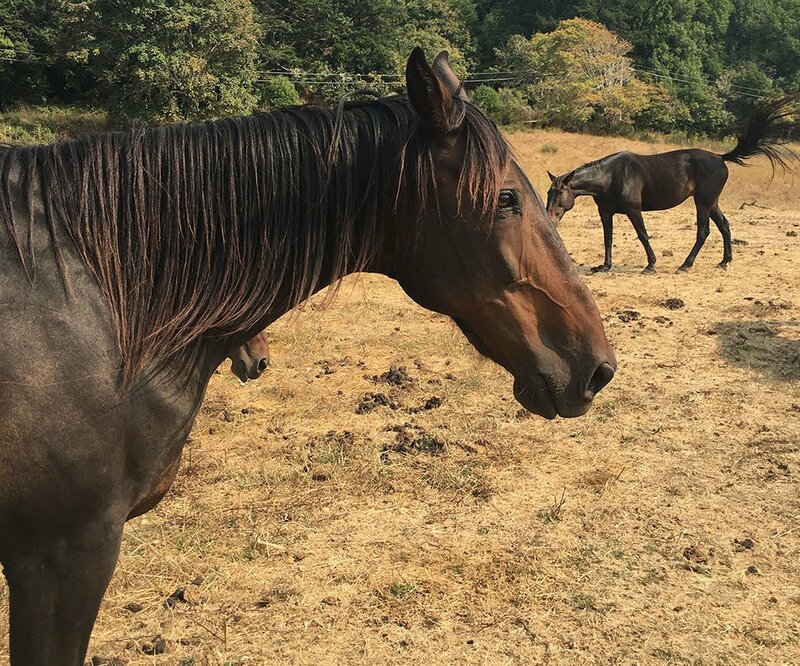 Some of these Standardbred horses are rescued by CHAS and given a second chance at life in the service of the “Army” providing educational opportunities for the public. These horses are the highlight of our unique historical impression! You can help support them! 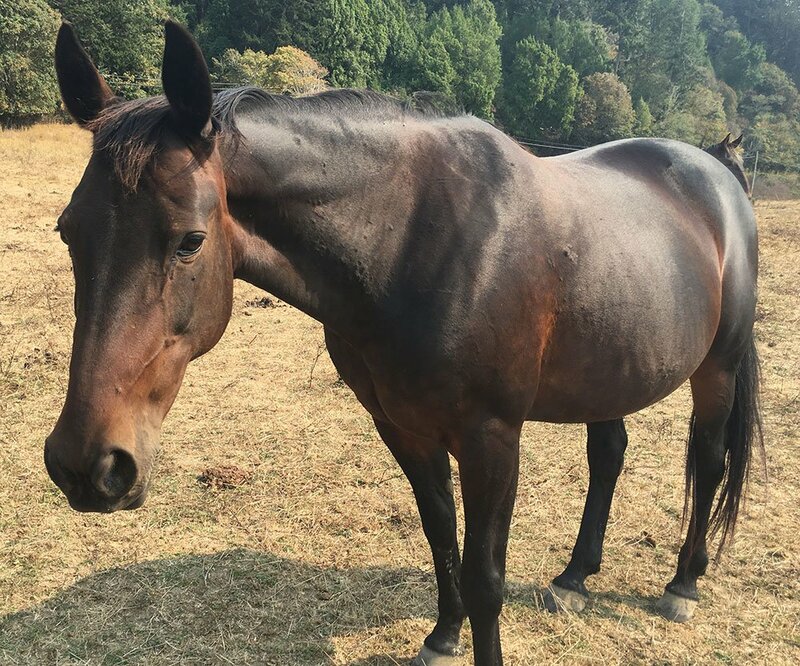 With our Horse Sponsor Program, you can select a specific horse to support. 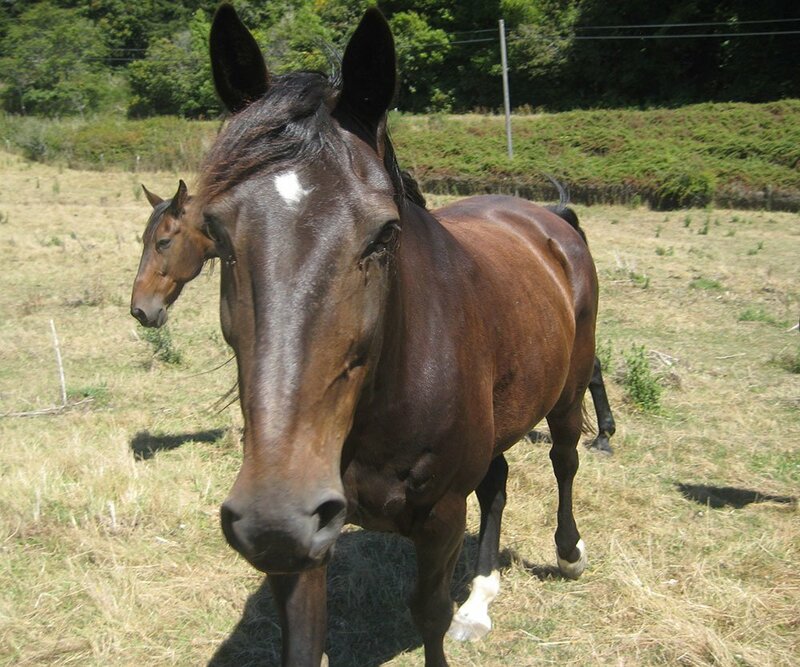 All feed and vet care for the CHAS horses comes from tax-deductible donations like yours so any amount is appreciated! 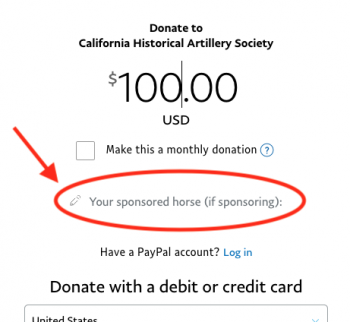 To choose a horse to sponsor, click the “Sponsor Me!” button and type in the name of your horse under the dollar amount at checkout. If you have any questions, email donations@warhorse.org. 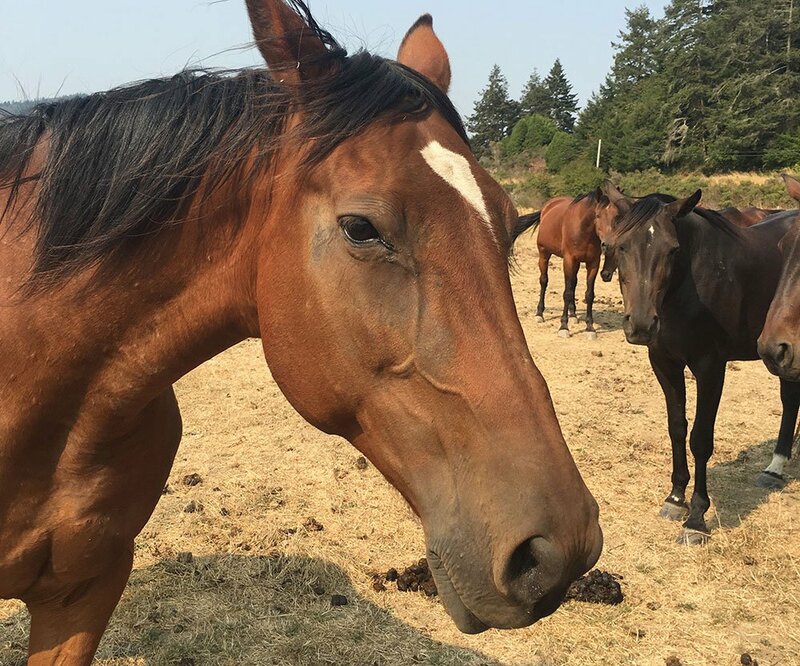 Our horses thank you for your support! 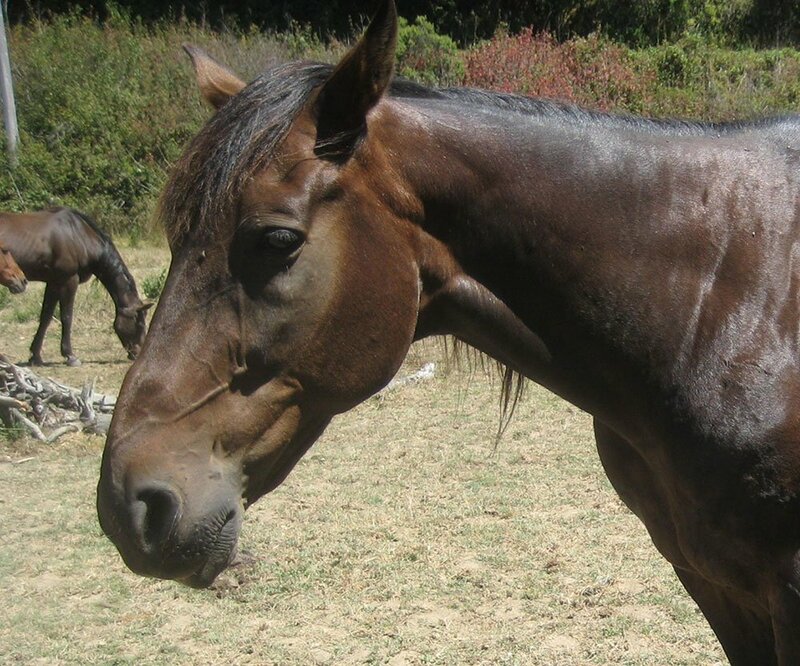 Buster is a fun, willing gelding that will do just about anything you ask. He has been an outstanding lead horse for many years. He is always willing to scratch your back if you scratch his. Boots is an outstanding off wheel horse and very sweet. Brutal is the boss and he always has a buddy in the pasture that he keeps to himself. 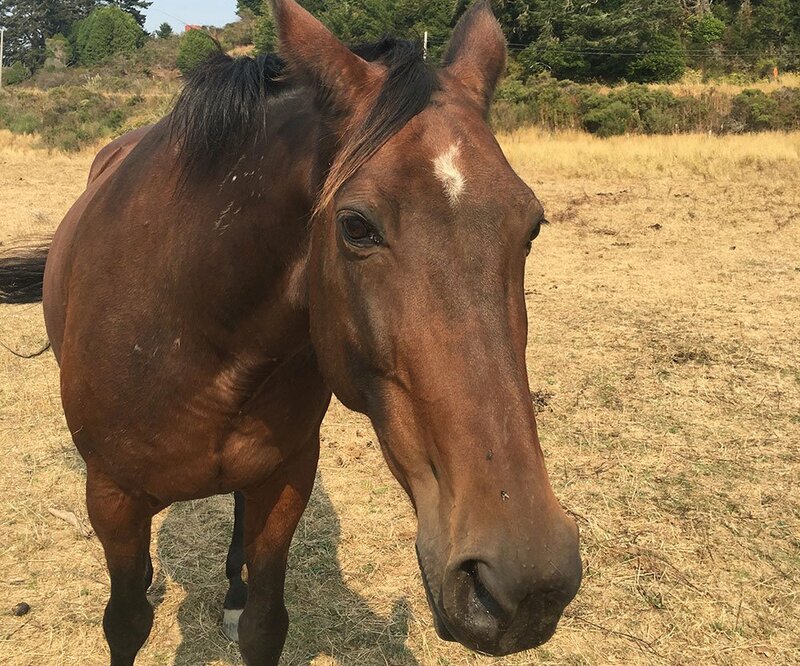 Badger is a goofy, nosey, playful gelding who thinks everything is a game and explores everything with his mouth. Missing something? Better check Badger! 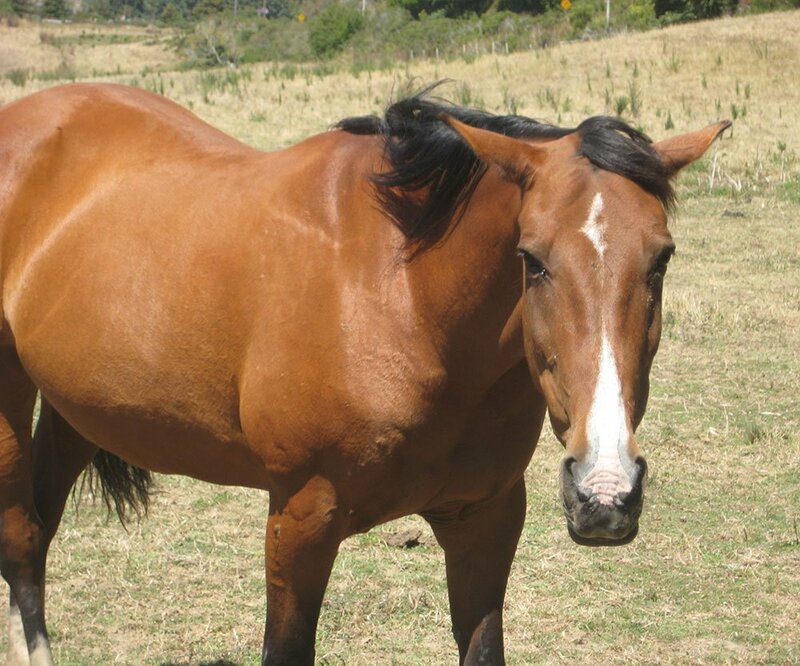 Gwen is a big beautiful mare that does a great job at being an off lead horse. Grasshopper is a cute little mare that is great at pulling the ambulance. Gumdrop is a level headed mare that partners with Grasshopper to pull the ambulance. Goldie is very particular about her personal space and can be ticklish!